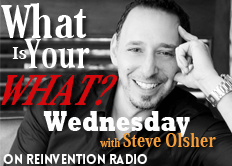 Steve and the Reinvention Radio Crew discuss what they do with their kids during the summer. The importance of exposing your kids to different activities. Employing kids in your business... sweat shop or family business?